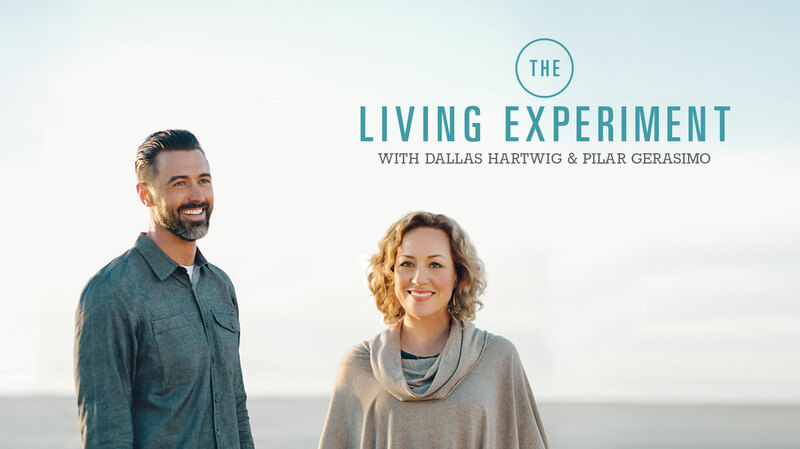 This week on The Living Experiment, we’re talking about Breaking Up — the factors that shape our decisions to end a romantic relationship, and the strategies that can make that a somewhat better experience for all involved. We talk about the difficulties of knowing when to call it quits, the pains involved with that process, and also some opportunities that decision represents. We share some of our own break-up insights, and as always, we offer you some experiments to help you evaluate your own breakup experiences in ways that serve your relationships now, and in the future. Examine your past breakups and look for patterns. Can you regard the other person with more compassion and take some responsibility (if you haven’t already) for the dynamics that brought on the breakup? And can you have compassion for yourself for doing the best you could at the time? Think about how these insights might help you in your current or future relationships. Look back at your past relationships, and think about the points of friction that led you to end them. Is there a pattern that points to something you don’t like about yourself? Is it showing up in your current relationship, or do you want it to be there in the future? Psychologist Linda Carroll’s Love Cycles, on enjoying and growing through the recurring patterns most romantic relationships go through. Insights on “Intimacy and Connection”, “Winning Cycles” and “Win-Win Relating” in our special episodes with Lafayette Morehouse teachers. The idea of “conscious uncoupling” in “A Better Breakup” via Experience Life magazine. A roundup of some research (via the Veteran’s Health Administration) that Pilar mentioned, linking quality of relationship to incidence of heart disease, and including this reference: In a study of 10,000 men with high heart disease risk, those who agreed with the statement “yes, my wife shows me her love” had 50% less angina and 50% fewer ulcers (Madalie, JH, American Journal of Medicine, 1976, 60(6): 910-21. More research via the American Psychological Association on the effect of close relationships and cardiovascular health. Dr. John Gottman’s “Four Horsemen of the Apocalypse” metaphor for communication styles that are good predictors of a doomed relationship. The Work of Byron Katie, and the “Judge Your Neighbor” worksheet. Dr. Alexandra Solomon’s Loving Bravely book, and her “The #1 Quality to Look for in a Romantic Partner” blog post that also appeared in Psychology Today.